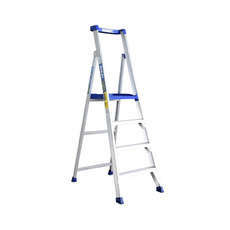 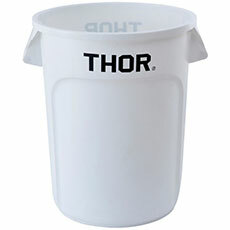 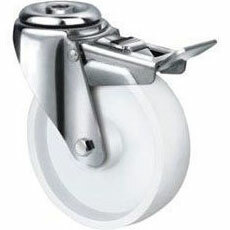 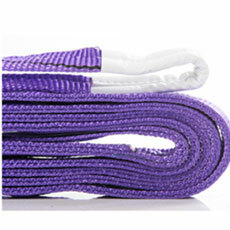 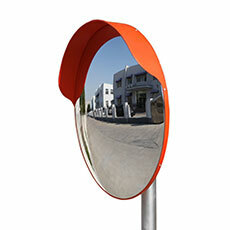 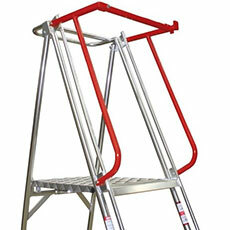 Made of Aluminium - 170KG Rating. 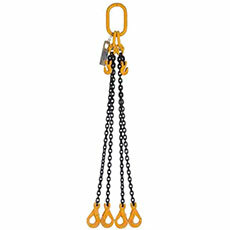 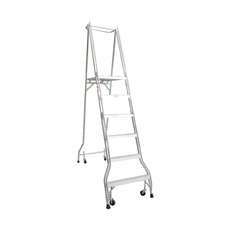 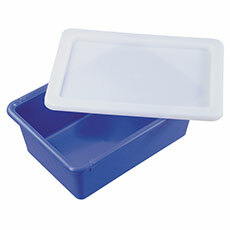 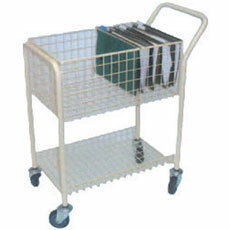 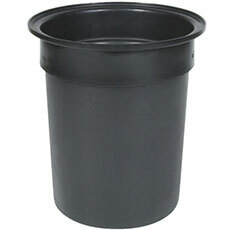 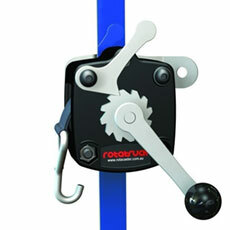 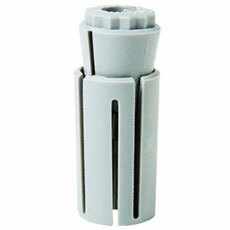 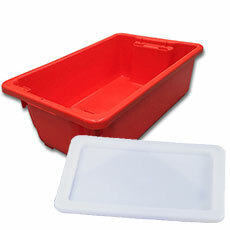 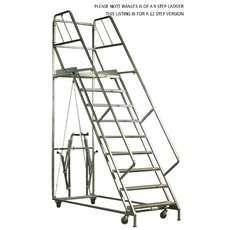 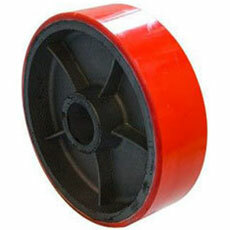 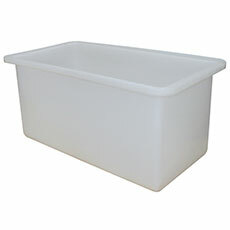 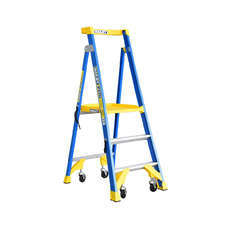 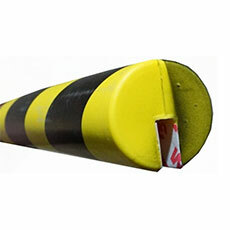 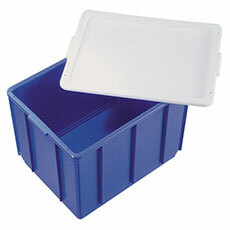 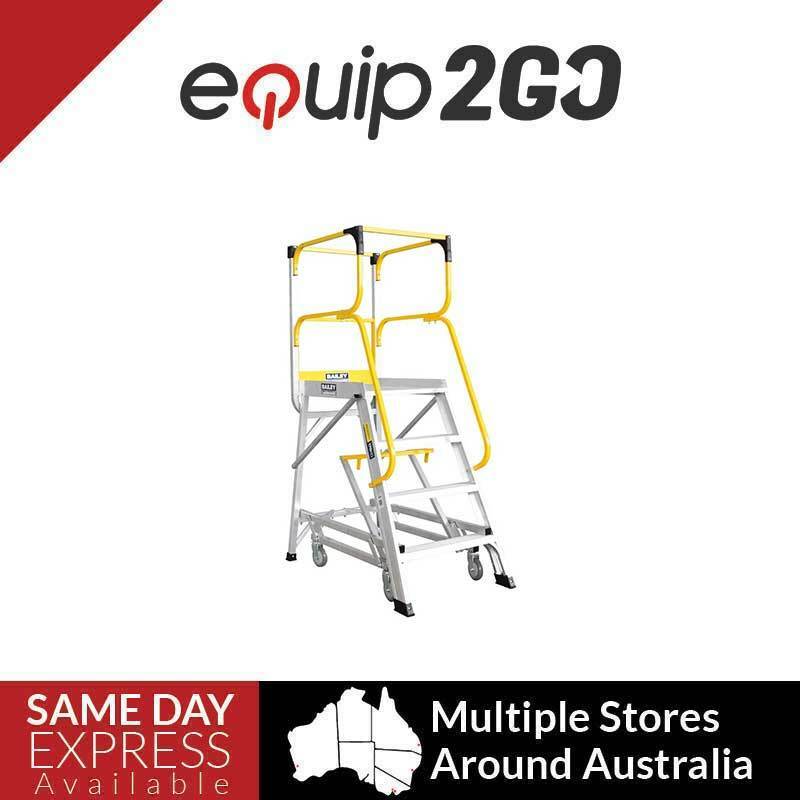 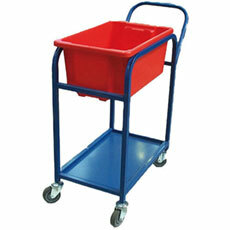 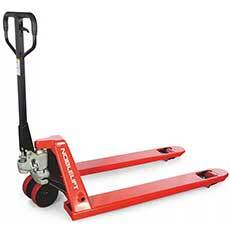 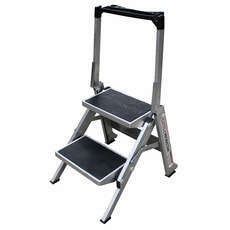 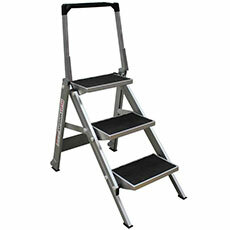 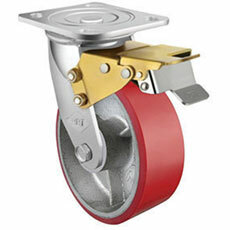 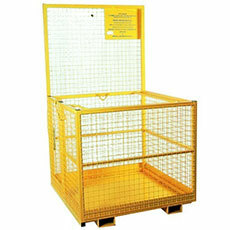 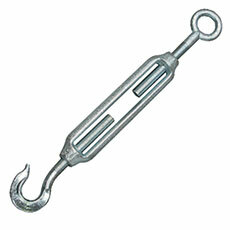 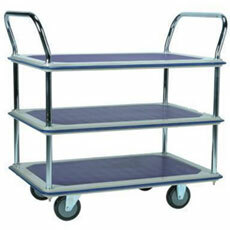 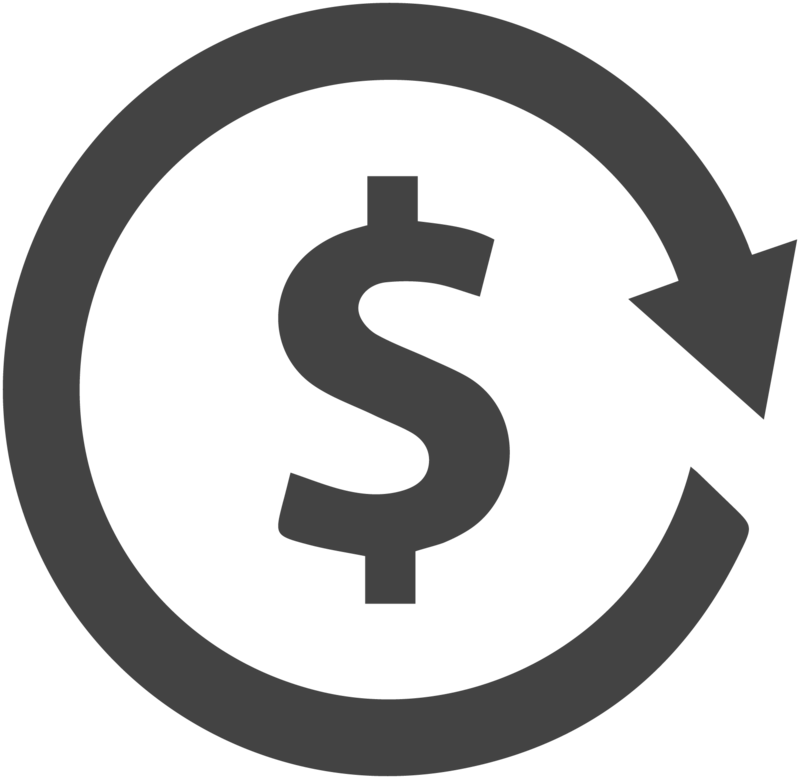 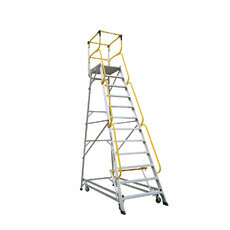 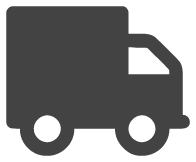 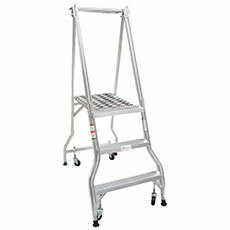 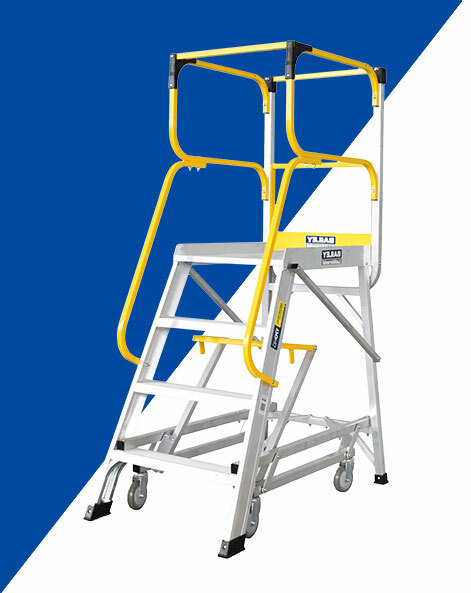 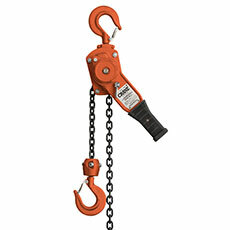 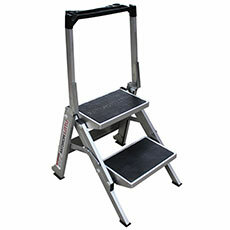 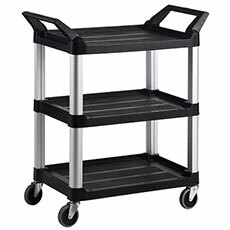 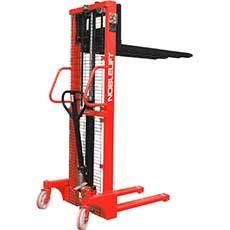 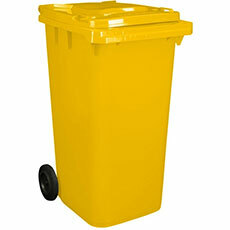 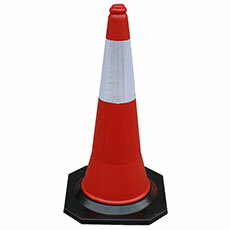 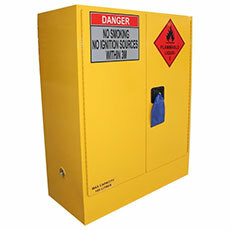 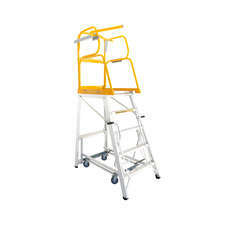 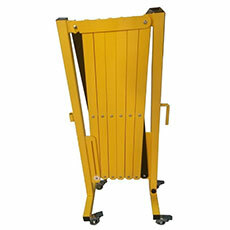 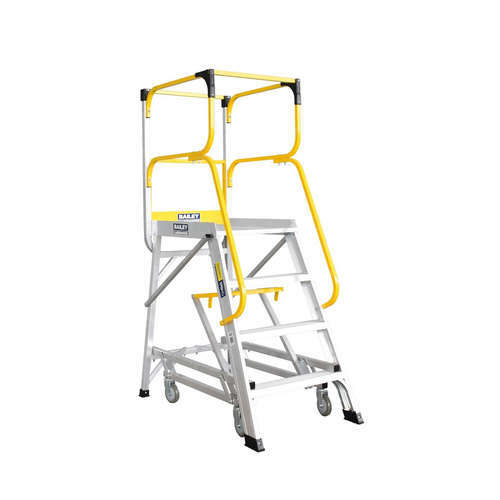 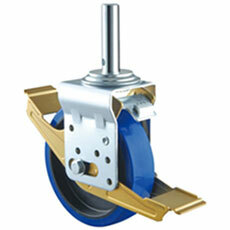 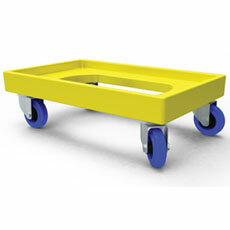 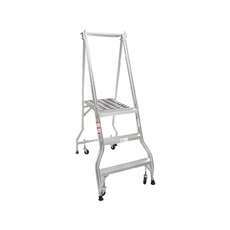 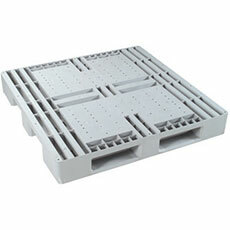 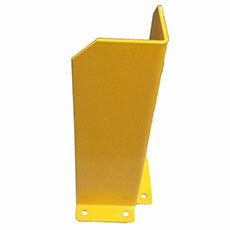 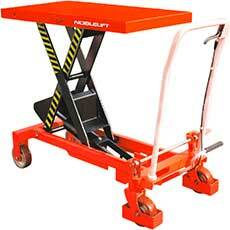 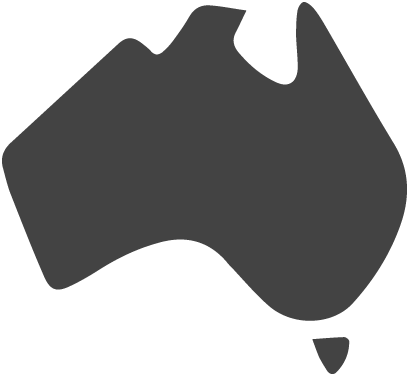 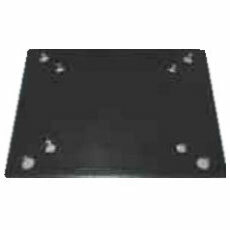 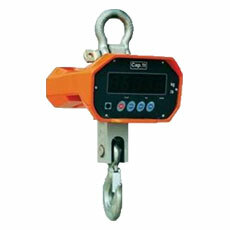 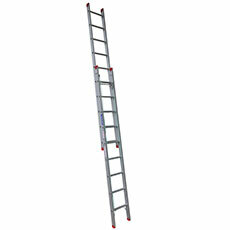 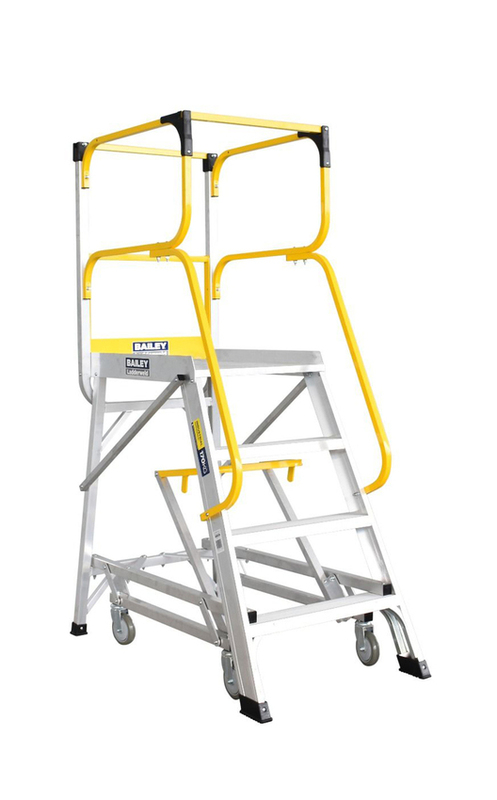 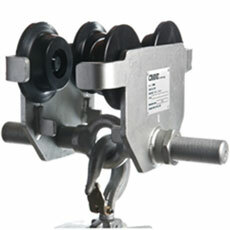 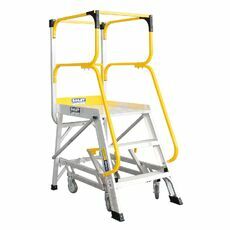 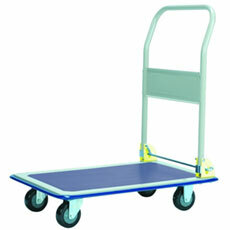 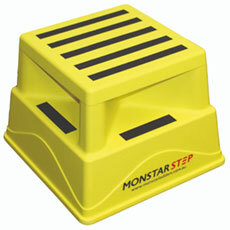 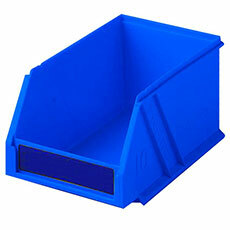 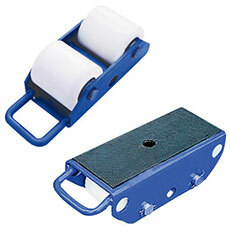 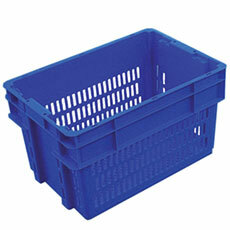 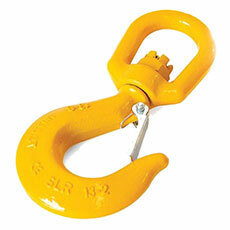 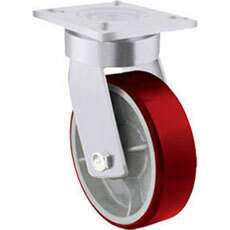 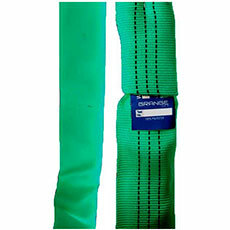 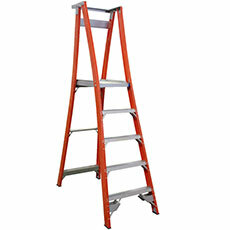 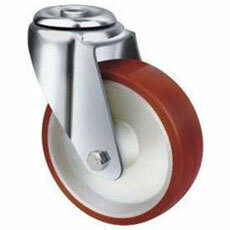 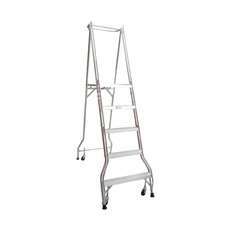 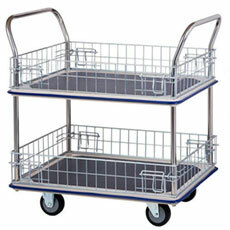 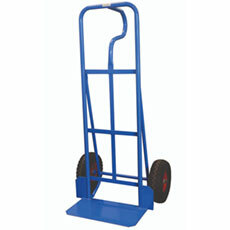 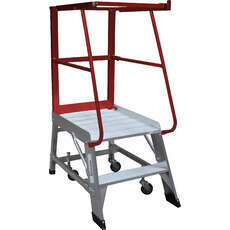 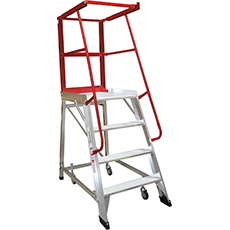 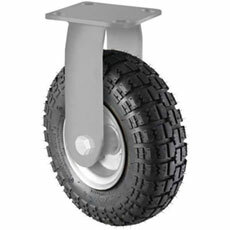 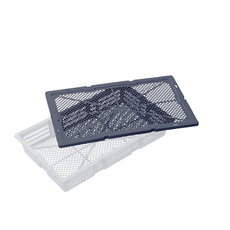 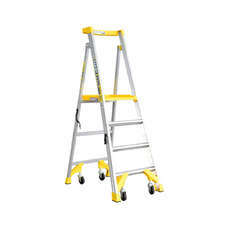 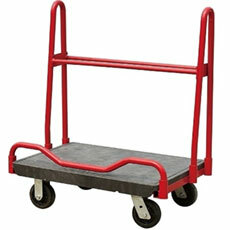 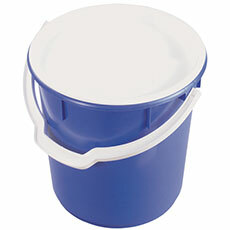 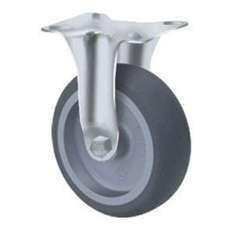 Designed for frequent stock picking applications, for use at commercial stores and warehouses. 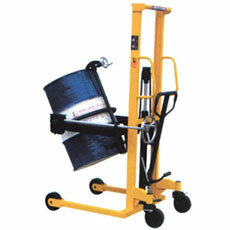 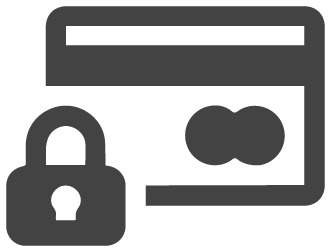 Suited to ‘high frequency’ use. 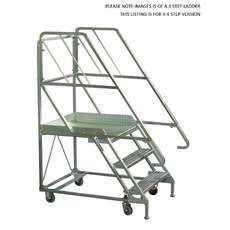 *All models include safety gate.